Welcome to Childtime in Syracuse, NY. My name is Alicia and I am the director. I have worked for Childtime for almost six years and I have a master's degree in childhood education. 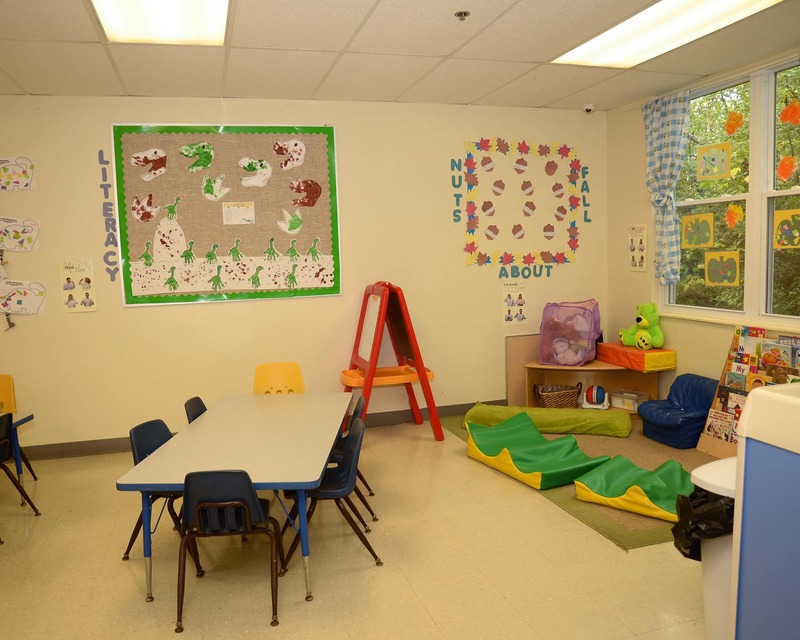 Our nationally-accredited school offers Infant and Toddler care, Preschool, Pre-Kindergarten, before- and after-school care, as well as a wonderful summer program for our school-aged children! Busing is provided by the school districts to OCS and Westhill Elementary Schools. Our center provides every child with CAFCP-approved breakfast, lunch, and afternoon snack as well hypo-allergenic diapers and wipes for children in the infant and toddler age groups, all at no extra cost to you! We also recently began to offer a Spotlight on Spanish elective to our children in Preschool and Pre-K, taught by one of our very own teachers! 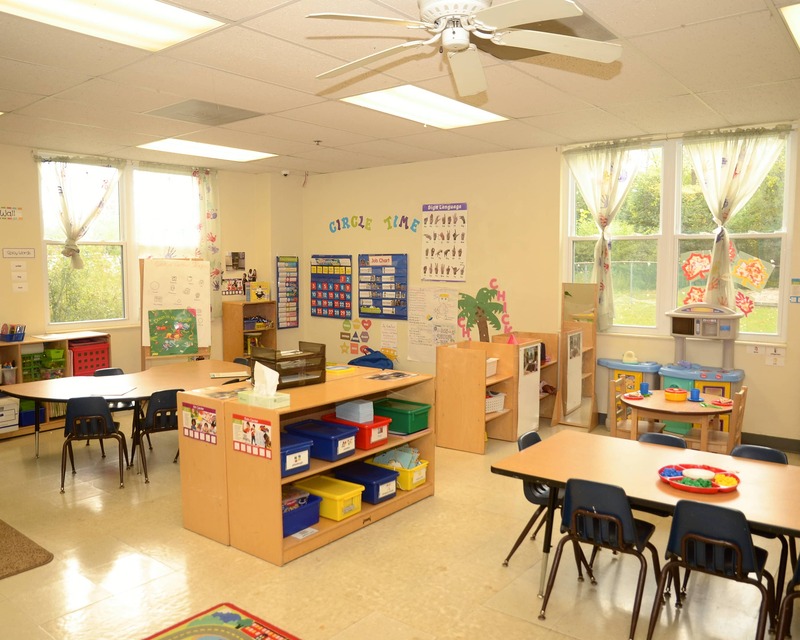 We have security cameras in all of our classrooms and have partnered with brightwheel to provide you with real-time updates on your child, sent directly to an app on your mobile phone! 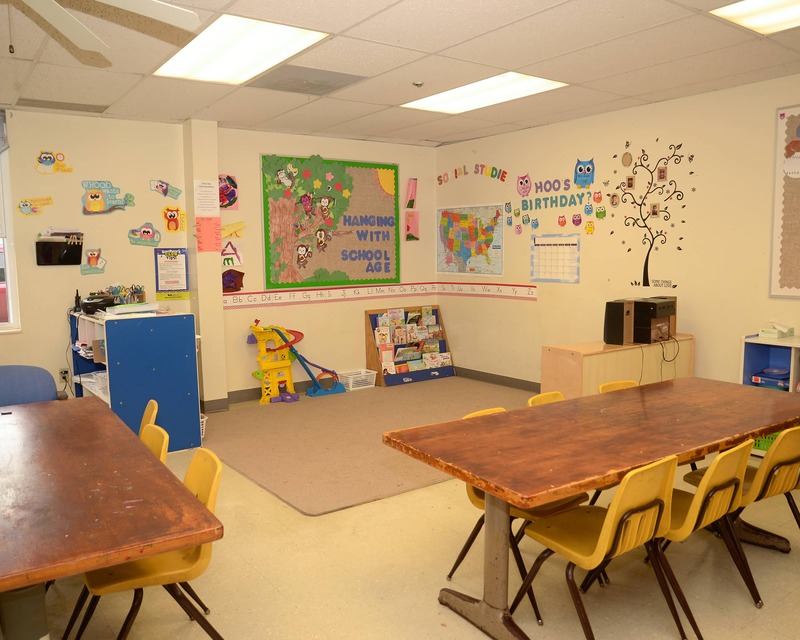 Our lead teachers have qualifications ranging from associate's and bachelor's degrees to master's degrees in education. 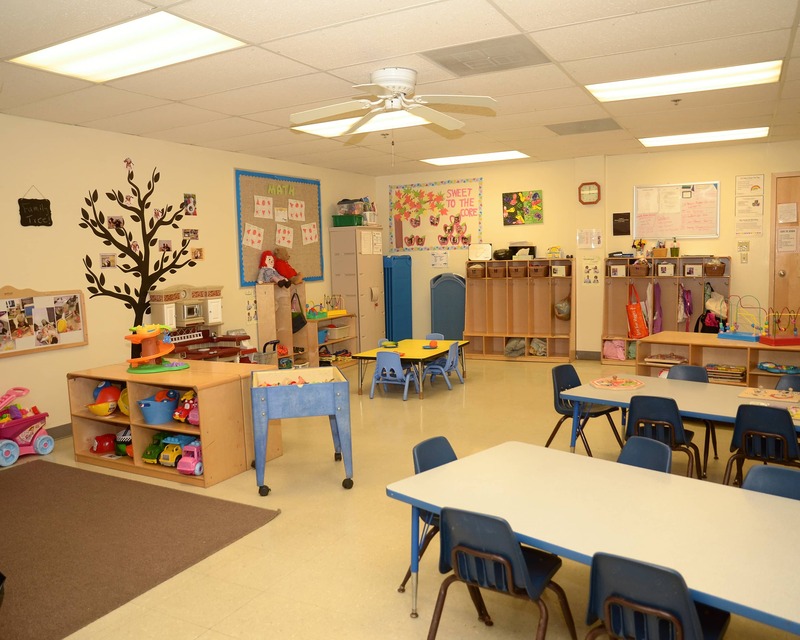 With a combined 35+ years of child care experience, you can be sure that our team of teachers is dedicated to the education of your child! 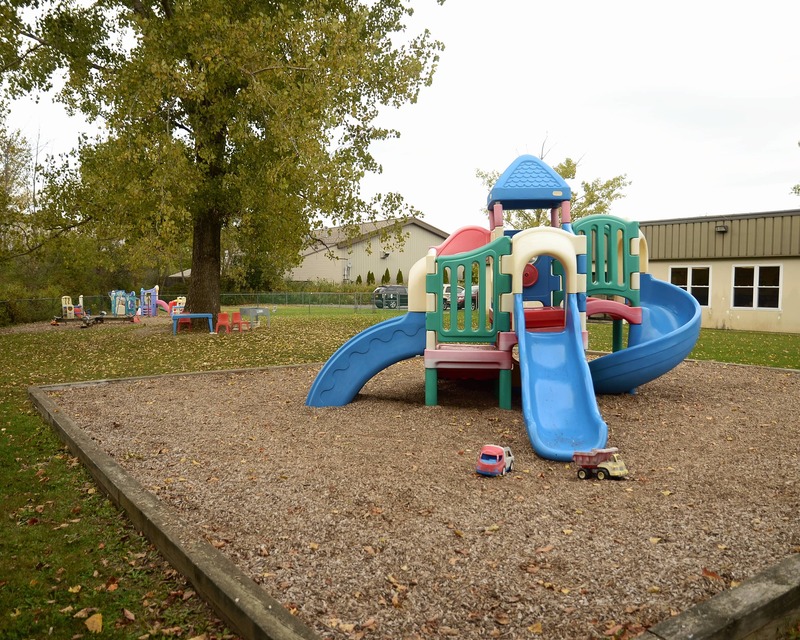 Call us and schedule your tour today to see why our Childtime educational daycare in Syracuse, NY is the premier in early childhood education. 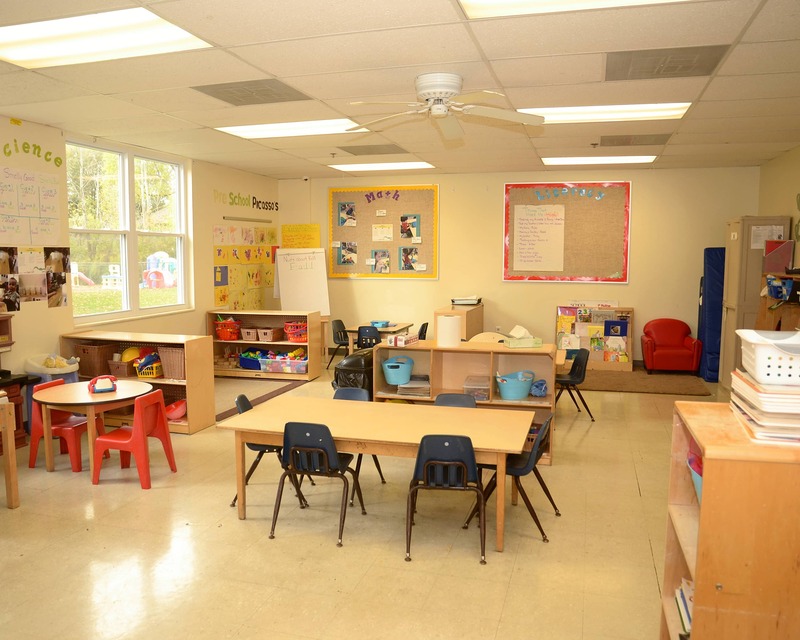 We love everything the new director has done to improve the classrooms and school. All the teachers we have encountered are so friendly and know our daughter by name even if she is not in their class. I trust them and love the app that let's me know everything that they have done through the day, with pictures! Excellent! The teachers go above and beyond to keep my son happy. We love Childtime! The infant teachers are amazing. They know every baby and how to take care of them. I wouldn’t want my daughter taken care of all day by anyone else! I have always loved working with children and seeing their passion for everything they do. As director, I make it my job to ensure that every child in my center gets to be passionate about whatever it is that makes them light up! Helping children and their families is the most rewarding job. I love working with children because they motivate me to be a better person. I love knowing that I can have an impact on a child's life.